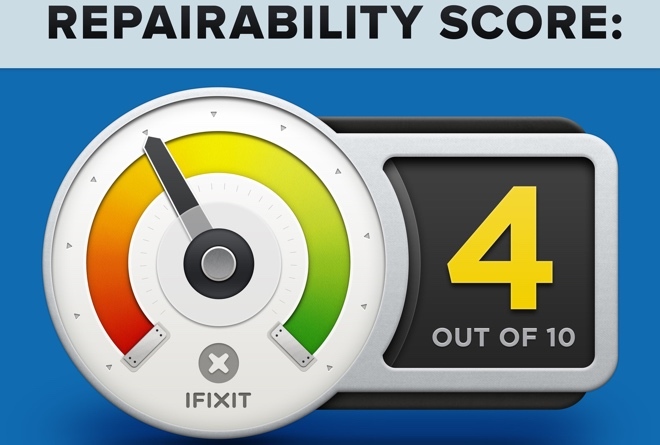 The SM-G920 received a below average repairability score of 4 out of 10 by iFixit, which is slightly better than than the 3/10 rating received by Samsung Galaxy S6 edge. However, the smartphone is still far from being easy to fix. 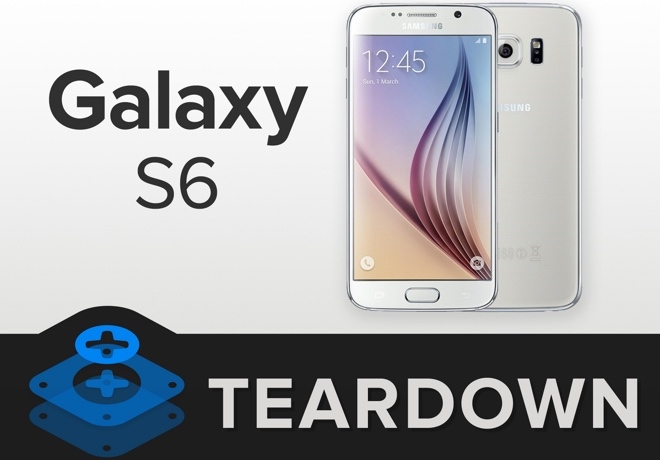 Unsurprisingly, Samsung Galaxy S6 shares quite a few hardware components with the Galaxy S6 edge. They include Samsung-made Exynos chipset, Super AMOLED display, NAND flash, and battery among others. 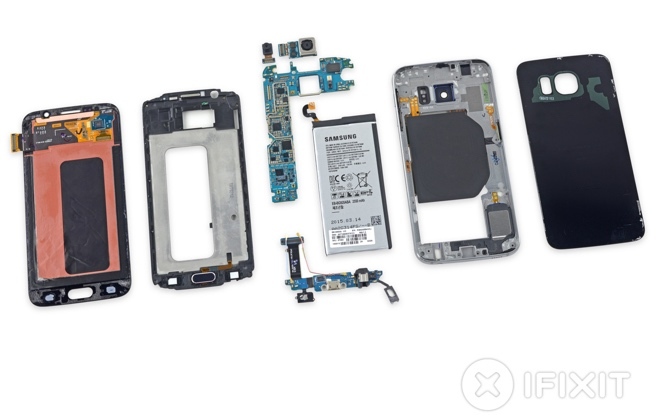 In its repairability score breakdown, iFixit gave Samsung Galaxy S6 props for featuring modular, easy to replace components. Also, the device’s battery can be changed without removing the motherboard – a feat which is not possible in the Galaxy S6 edge.